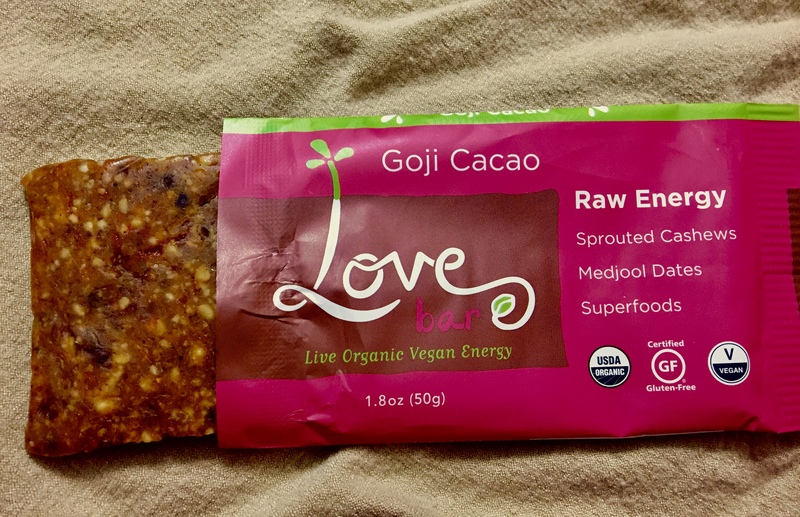 I love a good vegan snack bar. Bonus points for it being organic AND gluten free! 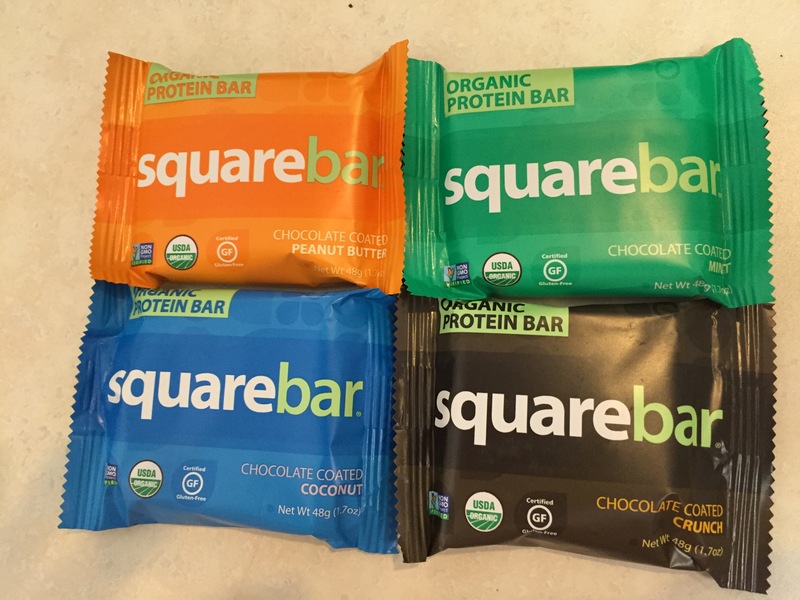 Square Bars have definitely made it to my favorite list. Happy Cinco de Mayo from Veggie Product Reviews! It seemed only fitting that today we review a frozen taco. Yes, a frozen *taco*. I was going to get another box of Carla Lee’s Nut Balls, and right next door I saw Carla Lee’s Nut Tacos. I’m easily enticed by anything taco and anything mini, so I picked up a box. I really wanted to love them. Unfortunately, I just didn’t. Carla Lee’s Nut Tacos with vegan cheese, tomatoes, lettuce and hot sauce. Overall Grade: C+ These were just ok and probably got the + just because they were so darn cute. I was also a little annoyed by the fact that I had to use a spoon to push down the filling so there was room for toppings. This is frozen food, it shouldn’t be that much “work”. Yes, I know that’s lazy, but when I’m cooking prepared food from the freezer it’s because I’m feeling lazy. The tacos were more filling than they look. Those 4 tiny tacos with the toppings really were enough for dinner for me. 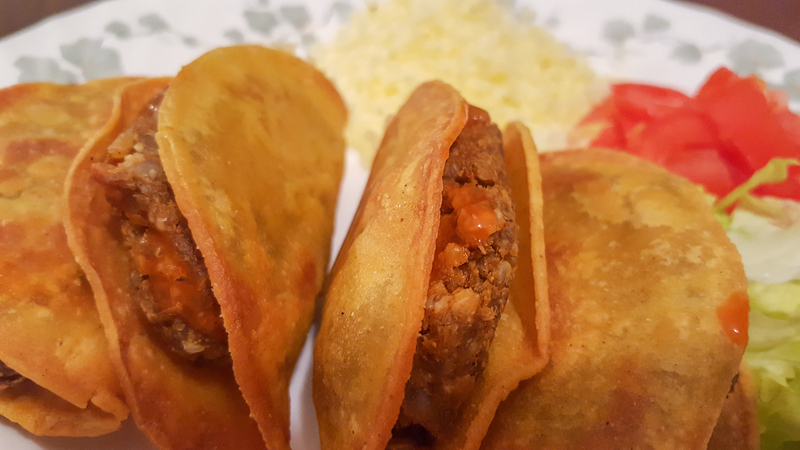 Overall, I think the problems I had with the nut tacos could be solved by just selling the taco nut meat as crumbles and letting you cook it on the stove top for your own shells. You’re already doing the toppings anyway. Or, if they’re really excited about the mini tacos, package the shells to go in the oven and the filling to go on the stove top and let you assemble. When it comes to ice cream, I am my mother’s daughter. It doesn’t matter the weather or the time of day. 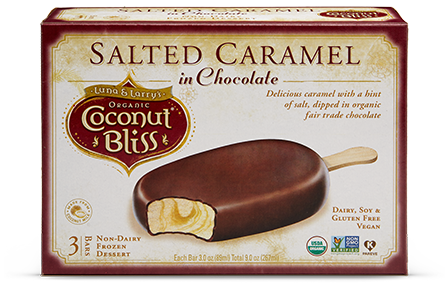 So, despite the fact that fall is upon us, I picked up a box of the Coconut Bliss Salted Caramel in Chocolate bars. At 5.99 for three, they’re a bit spendy. But, Coconut Bliss has a strong enough rep with me that it didn’t feel like too much of a risk. They did not disappoint: Smooth. Creamy. Caramelly (with no sticky caramel sauce). Just enough salt to keep it from being coverly sweet. (This is where I depart ways with my mother. She thinks there is no such thing as too sweet). And how they do all this without a strong coconut flavor is beyond me. 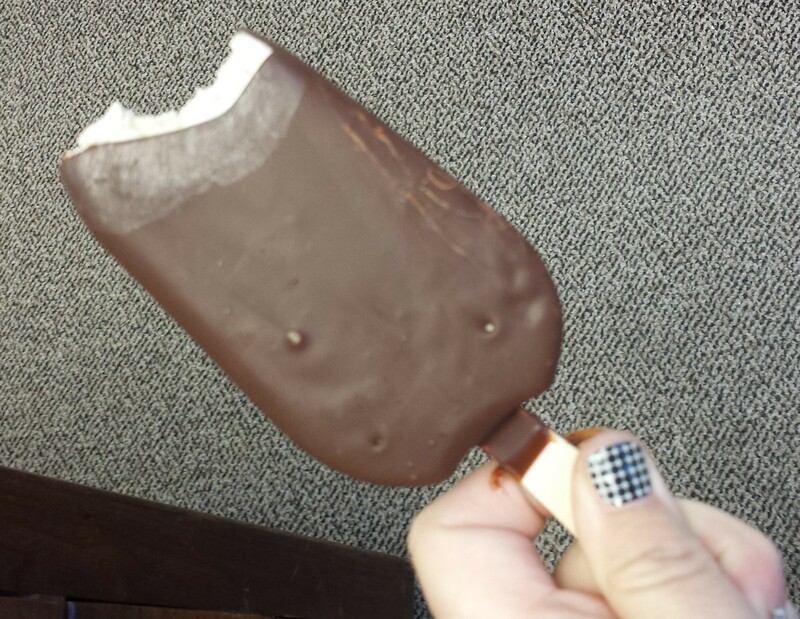 The chocolate tastes pretty much like every chocolate covered bar or cone you’ve ever had. It’s a tiny bit melty from the coconut oil. So, I got a little smear on my hands, but if you have the foresight to hold it in a napkin, you’re good. 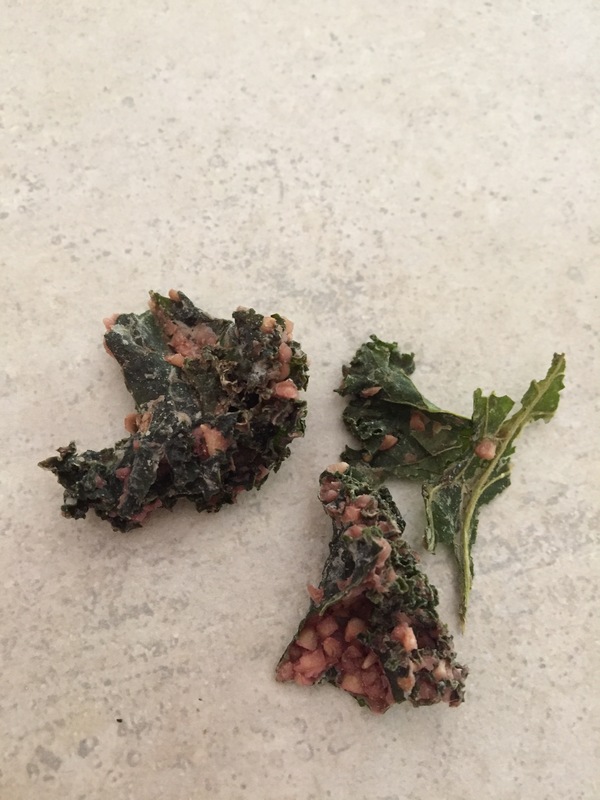 They make a great afternoon snack. I may or may not have even eaten one with breakfast. If you’re a summer-only ice cream eater, file this review away for June because you’re not going to want to miss these. But, if you’re an all-year ice cream eater, you’re not going to want to wait that long. I have a problem. I’m slightly addicted to Ikea. I’ve often said we should have one close by, but I fear if we did my slight addiction would become extreme. Whenever I’m on the road and am going to be near an Ikea, I try to schedule a stop. After all, there is so much you can’t through their website (I’m looking at you, cute dishes and throw pillows). 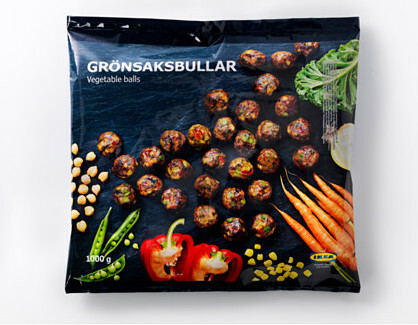 But earlier this year, as if I needed another reason to stop by, Ikea introduced GRÖNSAKSBULLAR, a vegan option in place of their traditional meatballs. 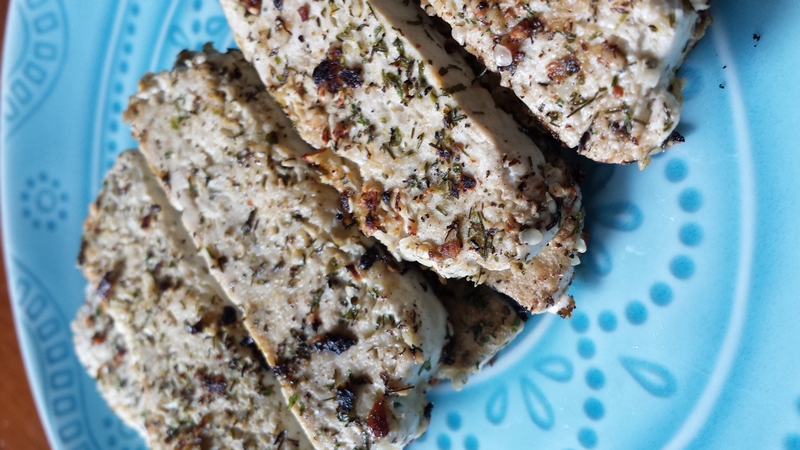 I expected, as in most places that carry faux meat products, to be disappointed by the presence of gluten and soy. But, no, not here. 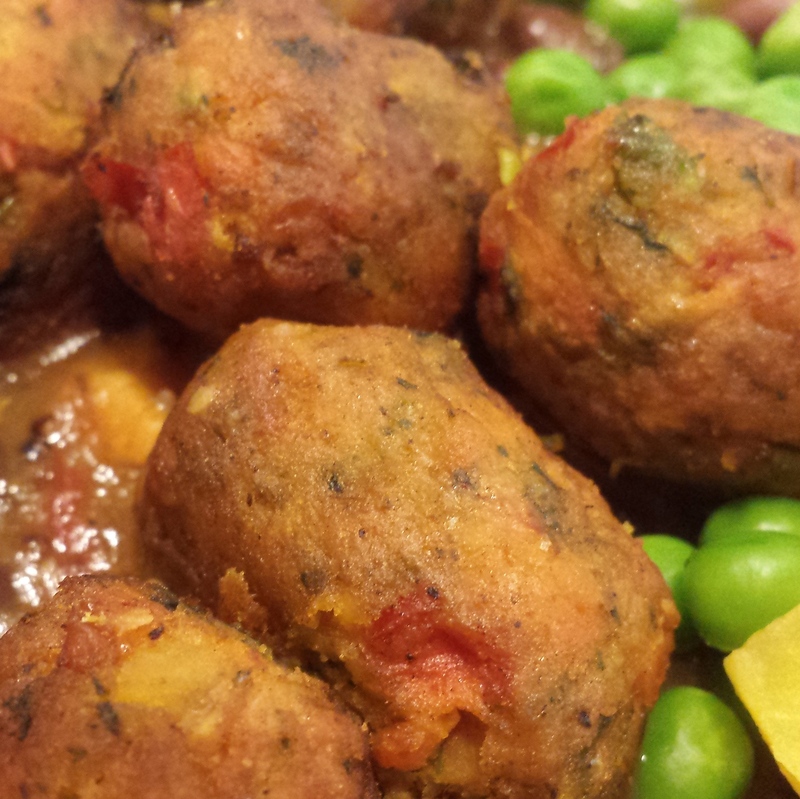 In fact, the strength of these veggie balls as that they are just that…a veggie ball. They aren’t trying to pretend they’re meat. Their simplicity is their strength. GRÖNSAKSBULLAR has a firm texture without being chewy, and the little chunks of vegetables allow you to taste some of the individual veggie flavors. 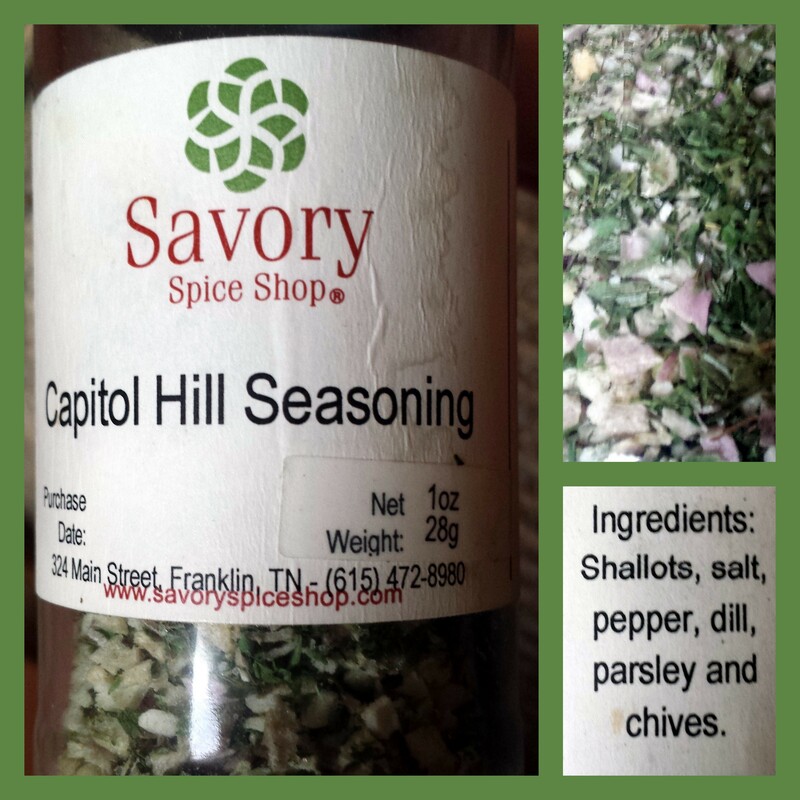 The seasoning is Goldilocks savory…not too bland, not too strong…just right. And get this, they’re less expensive than the traditional meatballs. In Woodbridge, VA* a plate of 10 with a sauce and a side is $4.49. The sauce is like a thin sweet potato chili. It’s good, but not my favorite. The side is seasonal vegetables. On this day, that was a mixture of green peas, (slightly dried out) kidney beans, yellow beats, and green beans. Again, not my favorite, but I ate most of it. In fact, I’m a beet hater, and these were edible to me. I guess I should give Ikea a little credit for that. But, let’s face it, I was only there for the GRÖNSAKSBULLAR. 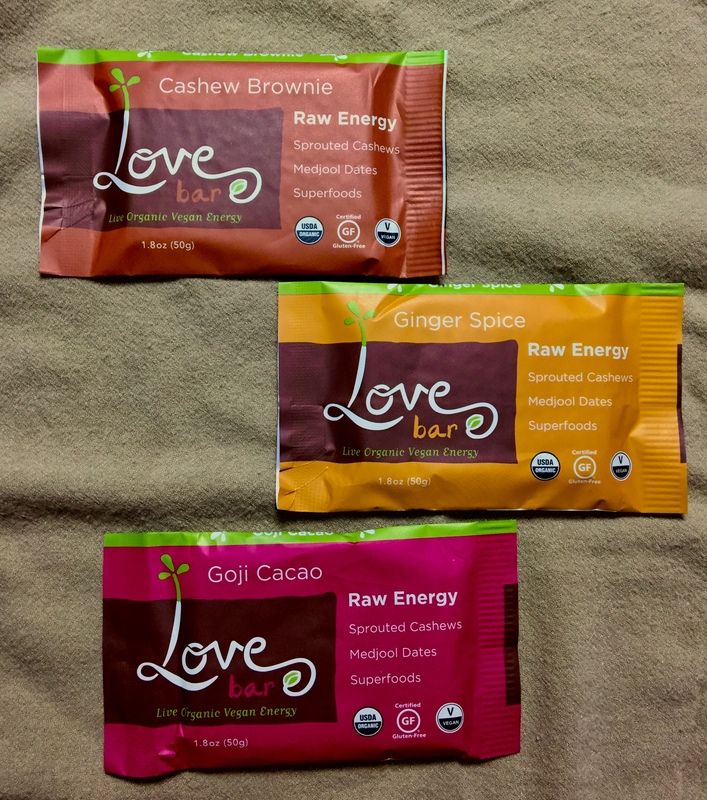 If you go to try them out, make sure to take a thermal bag if you don’t live close by because they’re available in the food market. A 2 lb+ bag was $7.99 (again, less expensive than the meat option). The sauce isn’t available for sale. I’m ok with that. I’ve tried them at home with barbecue sauce and with yellow mustard. So far, I like them best all by themselves. The yellow mustard is currently in 2nd place. Even if you’re not a huge fan of assembling your own furniture or of those adorable little guest towels, you should swing on into Ikea for a little lunch. Thanks, Ikea for thinking of us! *The Woodbridge, VA cafe will be closed for the next 3 weeks for remodeling. This summer, I made a new vegan friend named Helene. I actually met her via Facebook through Julie and Amanda. But, then life went in such a way that we were able to meet in real life at a Train concert. Helene is kind and passionate about doing things for her community. She is the organizer of the Triangle Vegfest. The 2nd annual Triangle Vegfest is to be held October 17, 2015 from noon to 5:00pm at Moore Square and City Market in Downtown Raleigh, NC. I’ve been fortunate to be a volunteer this year and have seen just a little of the hard work that goes into planning an event like this. I’m so appreciative of Helene and the rest of the crew for putting in so much effort to benefit the community this way. Helene was kind enough to grant me an interview amidst all the planning so you can find out more about her and Triangle Vegfest. There’s even an announcement about Triangle Vegfest that hasn’t been published anywhere else yet. Thanks for giving us the inside scoop, Helene! What inspired you to start a Vegfest in the Triangle area? Last year I finished my practicum for my masters degree and had about four months off before starting my final semester and full-time internship. I didn’t have enough time to get a job, but wanted to do something with my time. I had thought about creating a Vegfest previously and now with the time and the inclination I decided to see if there was any interest. I set up a volunteer meeting and found there was interest and that the area could really benefit from this type of festival. The Triangle deserves to have something like this. We have an amazing community, which is incredibly supportive. Triangle Vegfest was born in June of 2014! Why me? I’m crazy enough and organized enough to take on this huge undertaking. I strive to do well and to make this an incredible festival. Triangle Vegfest has changed me. It’s not just about the food. Our festival is about sharing the plant-based lifestyle with our whole community. It’s for all the animals and making sure they have a voice while at the same time our community partaking in a very fun event! What’s your favorite part of organizing Vegfest? I continue to be amazed by our community. I feel the support and the volunteers who help with the festival are amazing. The support I receive and the happiness others have because of this festival make it worth all the hard work and energy it takes to put it together. This truly is a collaborative effort! If an attendee only had one hour to spend at this year’s Vegfest, how would you suggest they spend it? What’s the one question you’d love to answer about Vegfest that never gets asked? And what’s the answer to that question? This is a great question, which I don’t know if I have an answer. Why do I do something that doesn’t pay me any income and takes up so much of my time? This is my passion. This is my baby. I will continue to help it grow and turn TVF into the best vegan festival around. TVF is a non-profit so this also affords me the opportunity to do outreach and fundraising, which in turn helps others in our community. This is just the way I am, which is why I’m probably one of the best people to take it on. 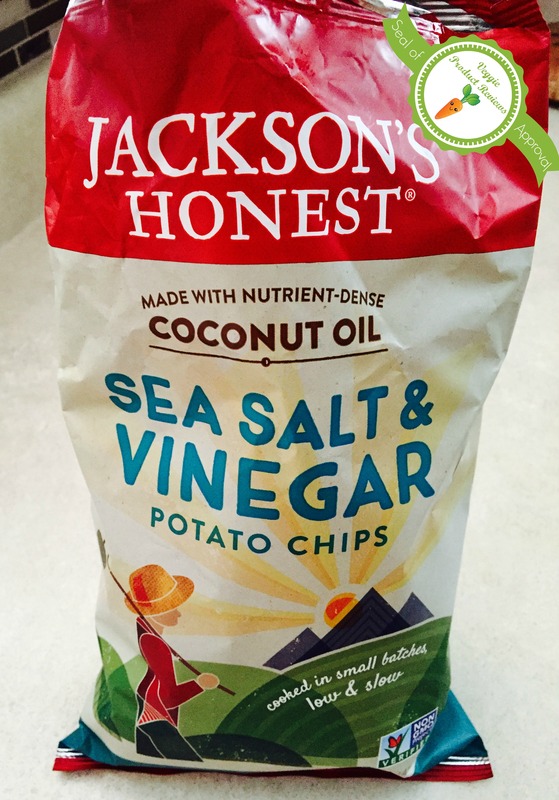 What is your favorite veggie product? It can be something new or an old standby. There are SO many veggie products I love. Hmm, Just Mayo is a favorite. I take a jar that is half full and turn it into an agave mustard salad dressing. It’s yummy. 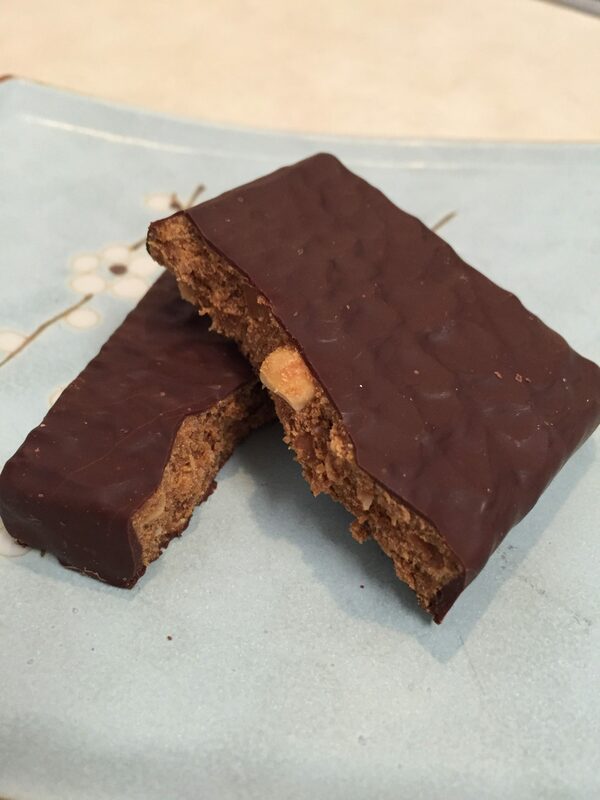 Go Max Go vegan gluten free candy bars are to die for. Local favorites: Ada’s Cupcakes and Joie de Vegan cakes/tarts are amazing as well. It’s so been so exciting to see the growth of Triangle Vegfest. One thing that’s changed this year is that there will be some national vendors. One such vendor is Hope Foods out of Boulder, CO. 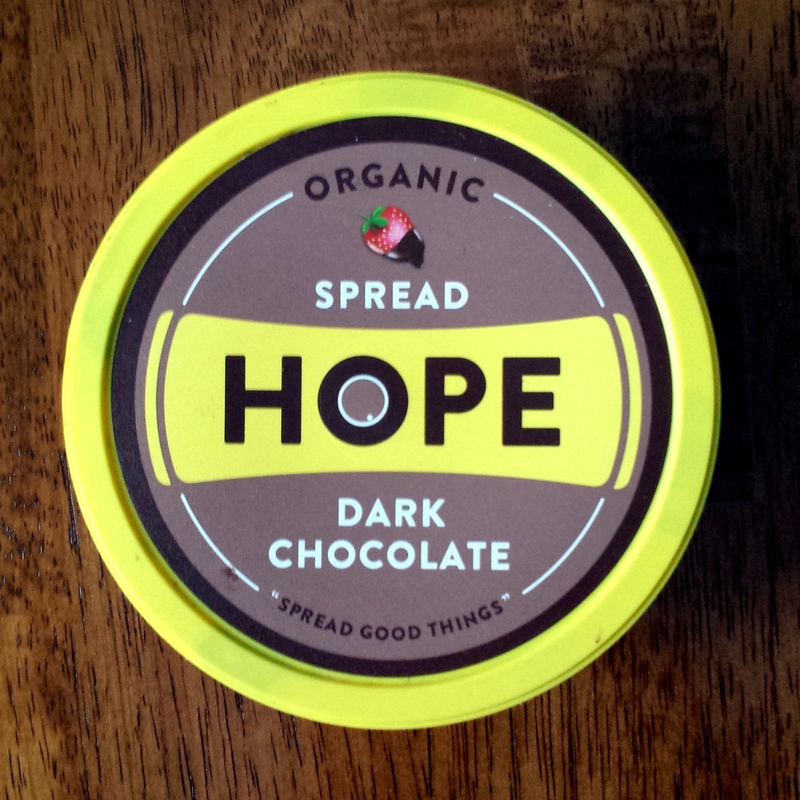 If you haven’t heard of Hope Foods, check them out. They use organic ingredients and a high pressure process that allows them to package their hummus and superfood dips without heat or artificial ingredients. 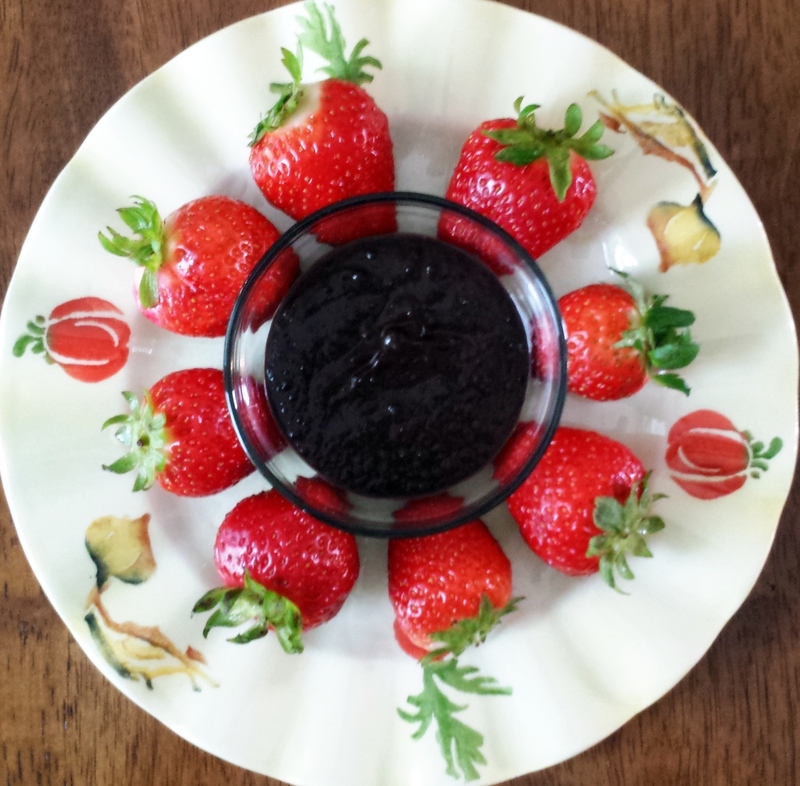 So far, I’ve only tried the Dark Chocolate dip and it is amazing. It is made up primarily of chickpeas, cocoa and cane sugar. 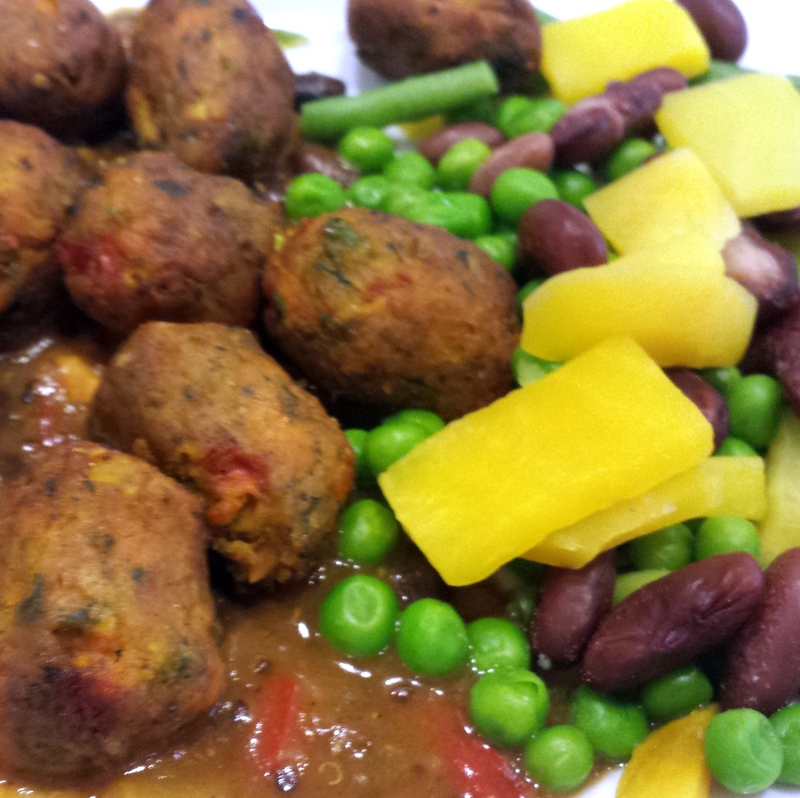 There is a bit of a chickpea texture to it, but I don’t find it off-putting at all. The chocolate is dark and rich without being super sweet. I’ve tried it on grapes, apples, and strawberries. 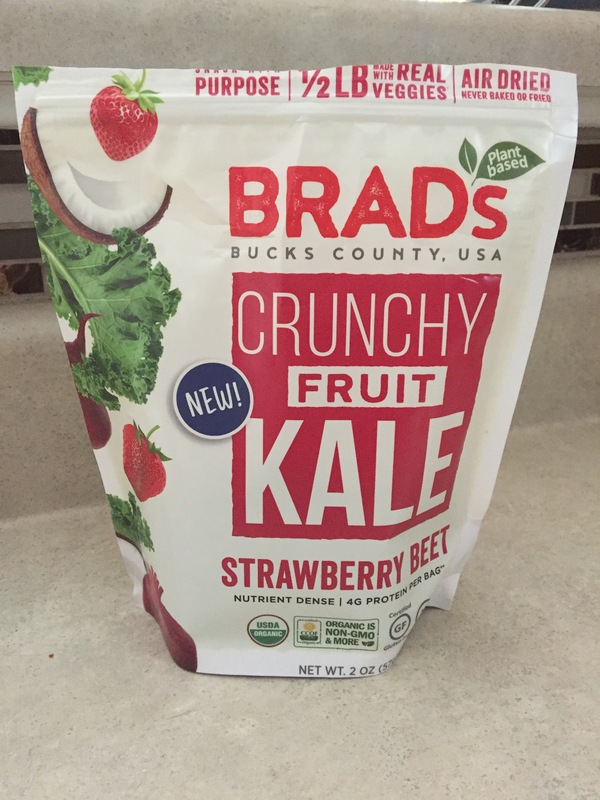 It’s delicious on all, but the strawberries were my favorite. It makes sense. After all, they have a picture of a strawberry right on the package. I’m looking forward to visiting the Hope Foods booth at this year’s Triangle Vegfest and I hope you’ll join me!